For your comfort and peace of mind our hotel offers a wide choice of luxurious hotel transfers with professional and efficient chauffeurs from/to any location of your choice. For reservations please fill out the booking form below or contact our concierge by sending an e-mail to info@grandpalaceriga.com or calling +371 6704 4000. * Reservations are not confirmed until we have sent you a confirmation. * If the transfer is cancelled up to 1 hour before the time scheduled, there will be no cancellation fee. If the transfer is cancelled later, the entire amount will be charged. 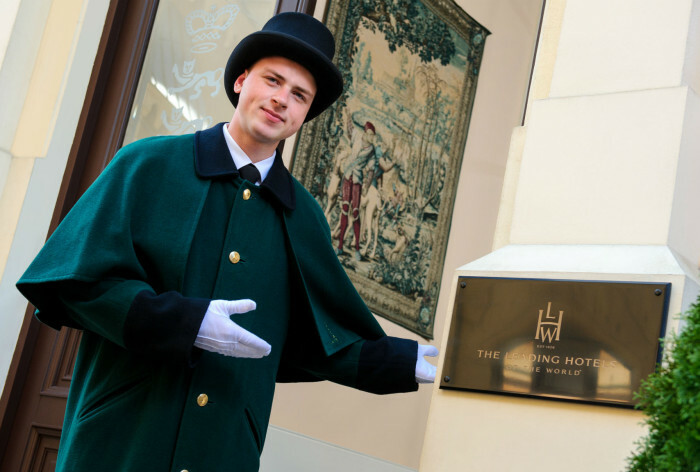 Arrive in style with our personal meet and greet service and ensure a pleasant tone for the first moments in Riga! Whether you are travelling alone, as a couple or with a group of people, Grand Palace Hotel airport pick-up service is a perfect choice for a quick, convenient and comfortable journey from Riga International Airport (RIX). Travel made easy, whenever you need it! Whether you need a luxury sedan or a minivan, Grand Palace Hotel can supply you one. Going for a business meeting, sightseeing, shopping or further afield? Take the stress out of your trip and let us arrange transport from or to the Grand Palace Hotel. 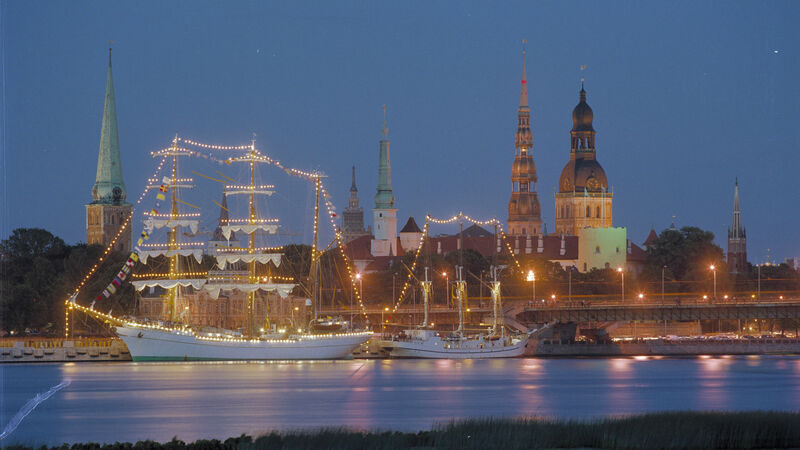 Take the advantage of Grand Palace Hotel luxury transfer service and ensure your trip to Riga gets off to the best possible start! Whether you are travelling for business or pleasure, it is always sensible to arrive at any destination and know there will be someone waiting for you.